what is the layer thickness? very thin or very thick? 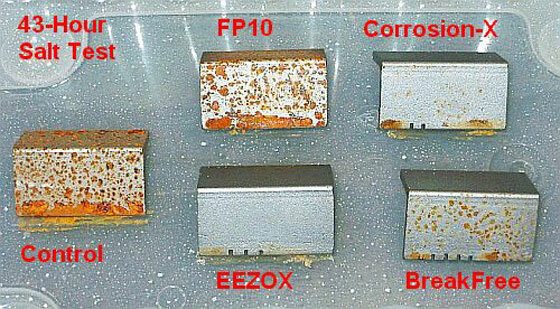 I would like to see a comparison done between these rust blockers vs things like Mineral oil,WD40,etc. WD40 is just a rust liquidizer. It does not prevent rust. It if left on will actually spread it. This is why he did not test it. According to WD 40’s website it does contain a rust preventer.